Call us today at (818) 851-7093. 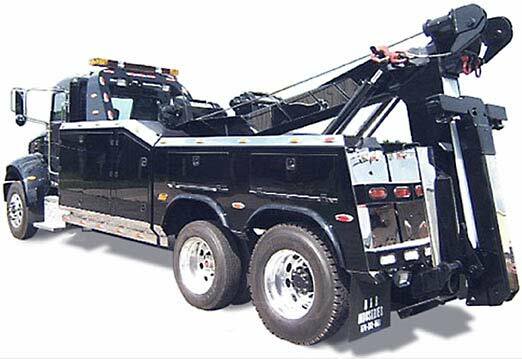 Mission Hills Towing consists of professionals roadside assistance technicians who have years of experience helping hundreds of customers in a variety of unfortunate circumstances. Services include: wheel-lift towing, flatbed towing, heavy duty towing, medium duty towing, dead battery jump starts, unlocking a car lockout, refueling a gas delivery, and even changing a flat tire. Mission Hills Towing operates 24 hours a day so you are covered every second of the way. Call us today at (818) 851-7093.